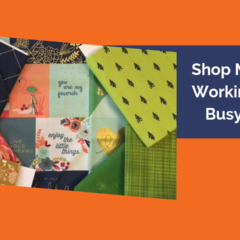 Learn some tips in using an applique pressing sheet for layered pieces in fusible applique. 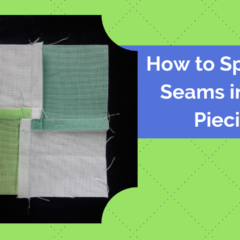 Learn how to spin your seams in quilting, with a bonus seam ripper tip! 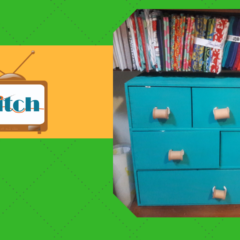 Sewing Room Tours and IKEA MOPPE: Who Knew? 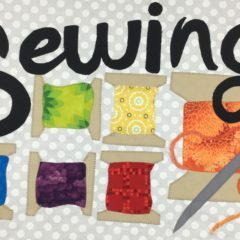 A sequel to our most popular video: Pam’s sewing room tour! 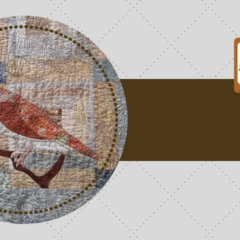 ICYMI: Check out the Brown Bird quilting video series on the channel! 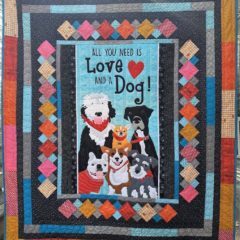 It covers marking a top, quilting in applique, and two different background designs including a quilted tree.